ON THE FINEST VESSELS OUT OF HOMER, ALASKA! 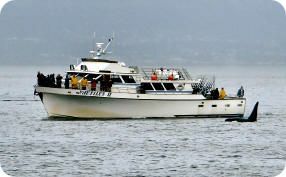 Alaska Coastal Marine operates out of Homer, Alaska with the finest fleet of vessels. 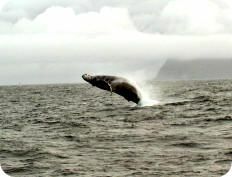 We offer Half Day Halibut Fishing Trips that depart twice daily from slip F1 in the Homer Small Boat Harbor. 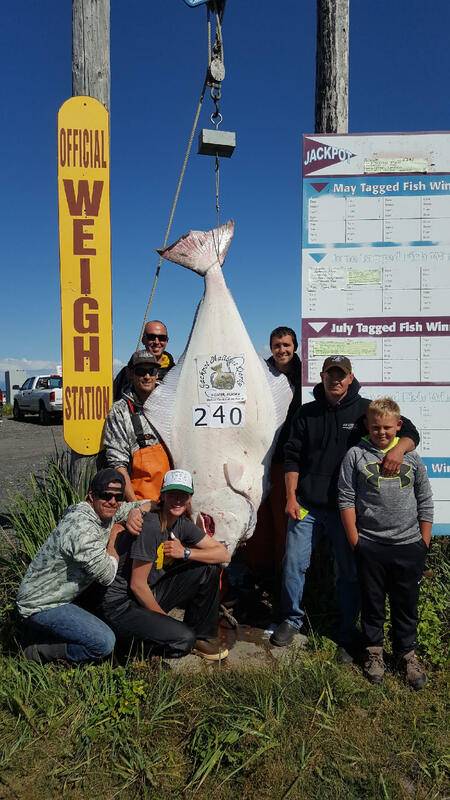 This is a very economical halibut fishing trips with a 2 halibut limit. We also offer Full Day Halibut Fishing Trips where you have many combo trips to choose from including halibut, rock fish, and salmon. 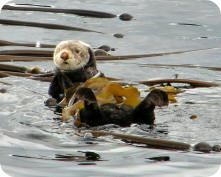 Our Seldovia & Kachemak Bay Tour is an affordable adventure for the whole family where you will experience the incredible scenery and wildlife that makes Homer, Alaska unforgettable. Daily service from 10 am - 4:30 pm from slip F1 in the Homer Small Boat Harbor. Experience the Best Hunting In Alaska from the comfort, warmth, and safety of the nicest, best equipped, and most successful charter vessels in Alaska. You no longer have to hunt from a cabin or sleep in a cold damp tent. Cover dozens of miles of shoreline a day. 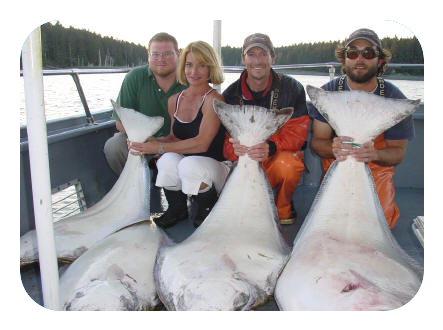 Alaska Coastal Marine offers exceptional fishing and hunting values. Our clients meet at the boats 1/2 hour prior to their scheduled departure time. Our boats are easy to find as they are all parked at the bottom of Ramp 3 in the center of the harbor. Our Captains and Crews will meet you there and already have your names and vessel assignments. They are exceptional and represent this company with pride and professionalism. They enjoy what they do and will make sure your experience is successful and enjoyable.